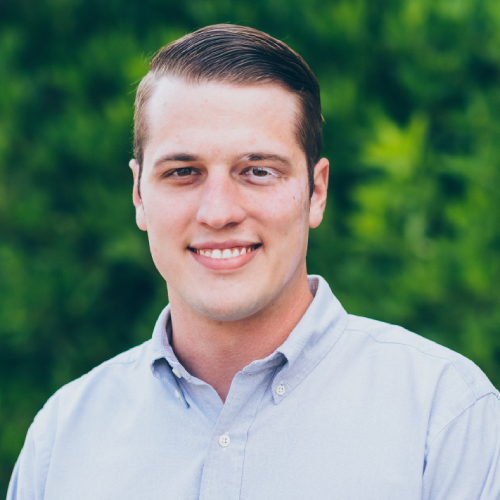 Mr. Jacob F. Rieder is a Client Advisor for Sterling Seacrest Partners. His primary focus is on the construction, commercial, real estate and surety industries. Jacob’s service expertise is in commercial property and casualty, workers compensation, builders risk, and surety bonding. He uses his expertise to develop and implement insurance programs that meet clients’ risk management needs. Prior to joining Sterling Seacrest Partners, Jacob worked with Primus Builders. He is a member of the Buckhead Business Association. He graduated with a BA from Georgia State University Honors College and the Marist School. He lives in Grant Park and enjoys supporting all Atlanta sports teams. Jacob and his family are very active in the Atlanta neighborhood and are always looking for ways to serve their community.